7402 9TH Street NW, WASHINGTON, DC 20012 (#DCDC310754) :: Arlington Realty, Inc.
Estate sale in Brightwood/Takoma subdivision. Detached home with updated systems, roof less than 5yrs. 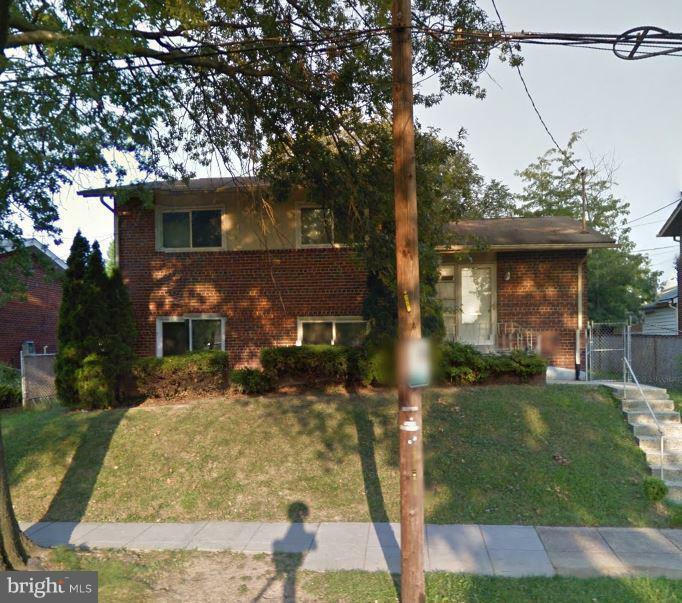 a/c 2 yrsoff street parking, short walk to Takoma Metro. More photo'scoming by Thursday.